While the Kentucky Bourbon Festival in September is several months away, there is always a spring celebration with Bardstown Bourbon Sampler to kick off the festivities. 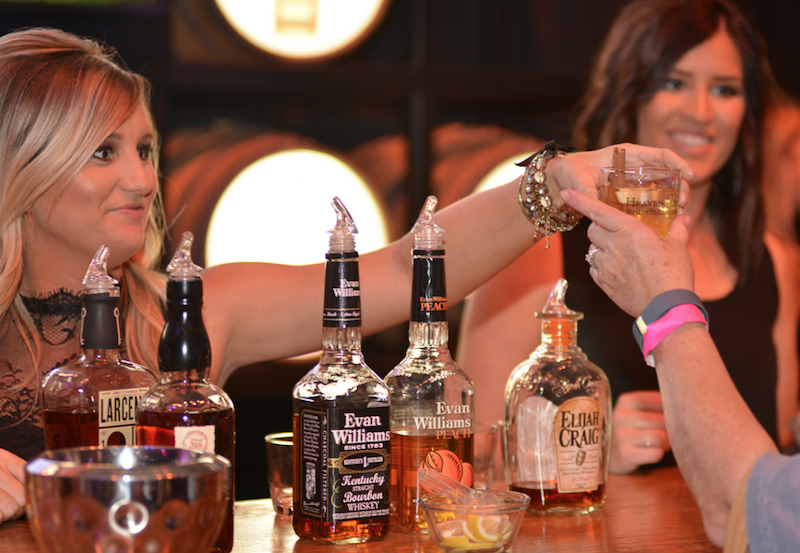 Presented by the Kentucky Bourbon Festival, this Bourbon event will will start at 7 p.m. on March 25 at the Guthrie Opportunity Center in Bardstown, Kentucky. 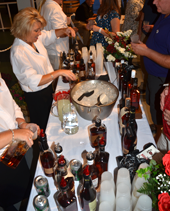 Bourbon enthusiasts, Master Distillers, brand ambassadors will unite as Bluegrass-inspired culinary creations are served around live music and entertainment, a silent auction and the best of Kentucky Bourbon. Buy tickets on www.KyBourbonFestival.com for $60 per person Guests may choose to purchase a VIP ticket for only $15 more (must be 21 or older for all tickets. VIP ticket holders will gain early entry to the event at 5:30 p.m. to mingle with Bourbon representatives and enjoy watching regional restaurateurs and distillery mixologists prepare specialty Bourbon cocktails for the event. VIP attendees will also have the exclusive opportunity to cast votes to select the winner of the People’s Choice Award during the evening’s Mixed Drink competition. The Kentucky Bourbon Festival started in 1992 as a simple Bourbon-tasting dinner, the Kentucky Bourbon Festival is produced annually in Bardstown, KY. Over the years, BourbonBlog.com has brought you coverage of the festival as it has grown into one of the Kentucky’s leading community festivals while being nationally recognized for saluting and celebrating the storied history of Bourbon. The festival says their success is a direct result of continued support from regional distilleries, spirits connoisseurs, Kentucky culture experts, artists, musicians, and dedicated volunteers. For more updates on festivals like this and on Bourbon whiskey, subscribe to our newsletter on this link.